You’ve solidified your new job, the kid’s new school, and even found some great new restaurants to try, but who will help out in getting you moved from over there to over here? For the best in Atlanta moving assistance, companies, organizations, and individuals turn to Rockline Moving. We’re always ready to work hard for our clients, and we’ve built a great reputation based on skill, reliability, and affordability. 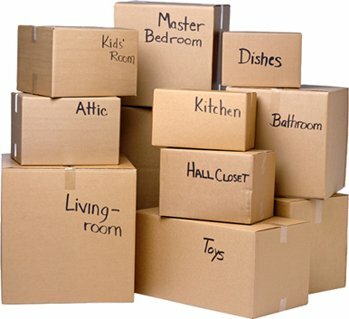 Think it’s too late to hire the best in Atlanta moving assistance? Think again! Full-service, furniture disassembly and reassembly, loading only, or storage help is only a phone call away. Our professionals are trained to answer your questions and concerns quickly and concisely. 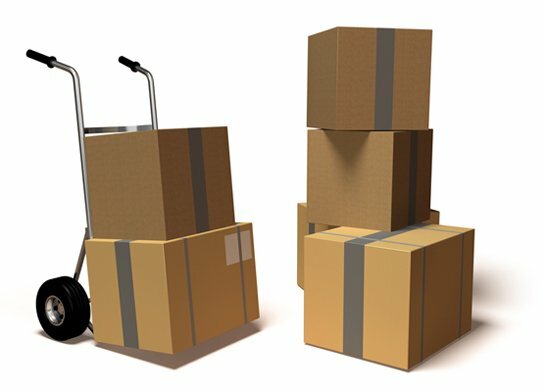 So whether you have to load and unload a pod, your truck, or our truck, or something in between, know that hassle-free Atlanta moving assistance is just a phone call away.